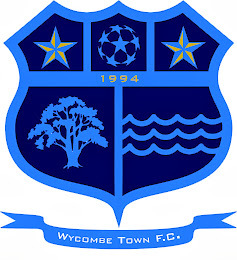 Wycombe Town FC's next fixture is this Sunday 17th February, where we play FC Beaconsfield in a Premier Division match at Holtspur. The clubs have faced one another many times over the years and the games are always close. Both teams are in a 'transition season' looking to build for the future and it will be an interesting game. What's up, I check your blogs regularly. Your writing style is awesome, keep up the good work!